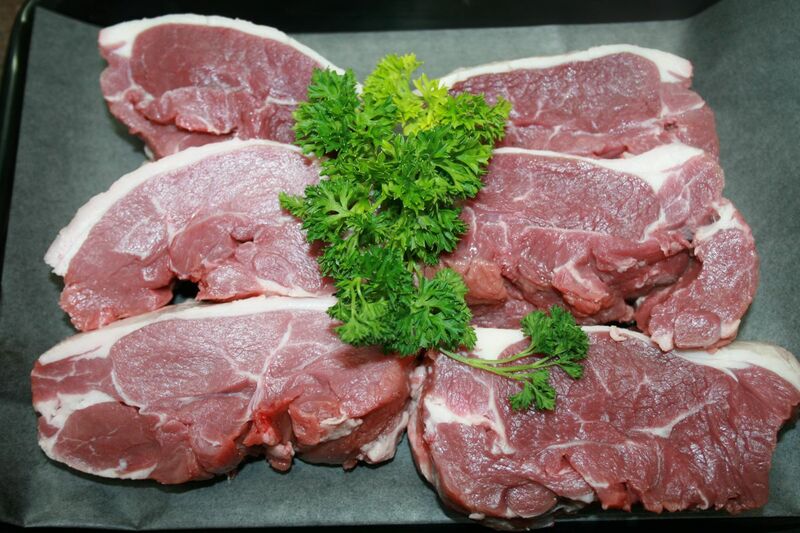 Buy lamb steaks online boned and trimmed so that you get the very best meat from superb quality lamb. Our lamb is aged for 7 days so that it is just right when it arrives on your table; ensuring every meal you cook will have the very best quality meat on offer. Buy Organic chump chops online now and save money.